Make an alluring addition to your child's closet with this enticing t-shirt. 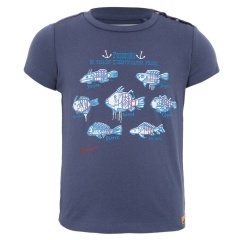 In a solid shade, it sports charming fish print at the front for a trendy look. 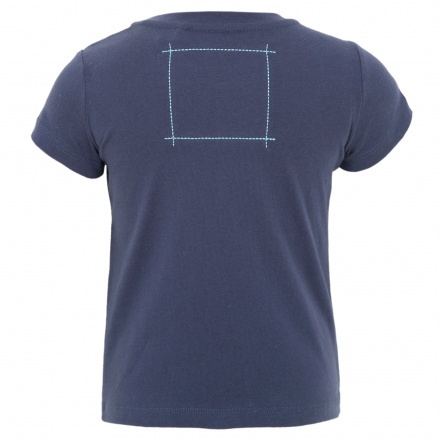 The crew neck lends it a stylish appeal.